I love To Kill a Mockingbird, but more than that, I love teaching To Kill a Mockingbird. Every year, I look forward to taking a new class on the journey through Macomb and introducing them to Boo Radley, Dill Harris, Jem and Scout. I think Harper Lee’s poignant description of that time period gives the students a clear picture of what life was like in the South just after the Great Depression. This novel so vividly depicts the cruelty of society toward people who are different and the disastrous outcome of their behavior. 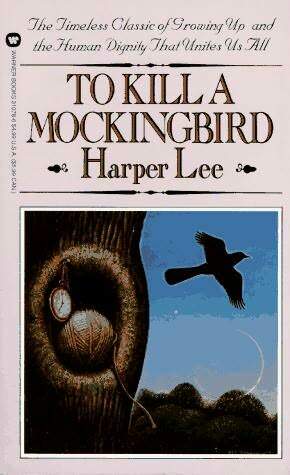 I hope that the students will walk away with a better understanding of life, based on the advice of Atticus Finch.